The sale of commercial real estate over $100 million is fairly non-existent in Vancouver currently. The so-called ‘big trophy’ deals typically involve large institutions but it is smaller, private investors that are most active in the market. 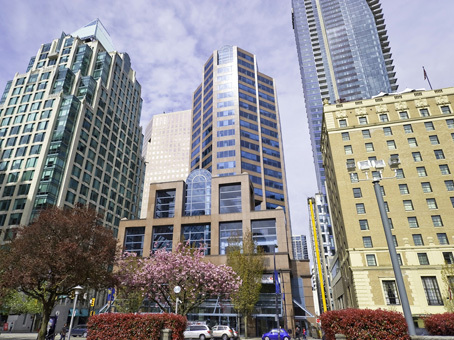 A mid-year report by Avison Young shows that offices are the most active part of the commercial sector in Vancouver, accounting for almost half of all sales, with retail next and industrial units some way behind. Experts say that Vancouver has relatively little in the way of office space, compared with Toronto for example, so businesses are less likely to seek a move.